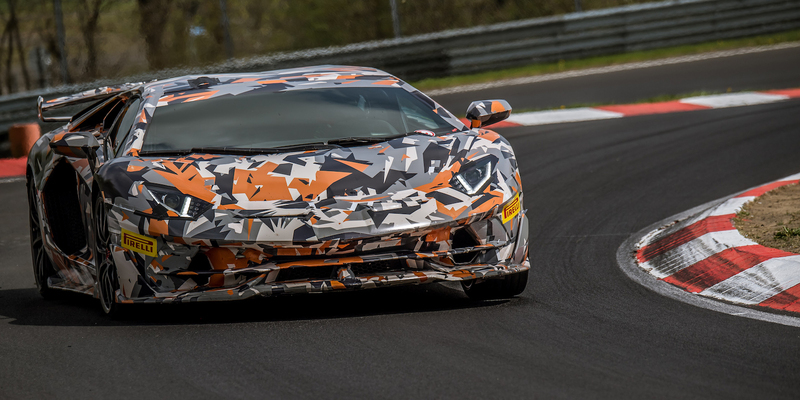 Although the Lamborghini Aventador SVJ is the latest king of the Nürburgring, Porsche has returned to claim another record. 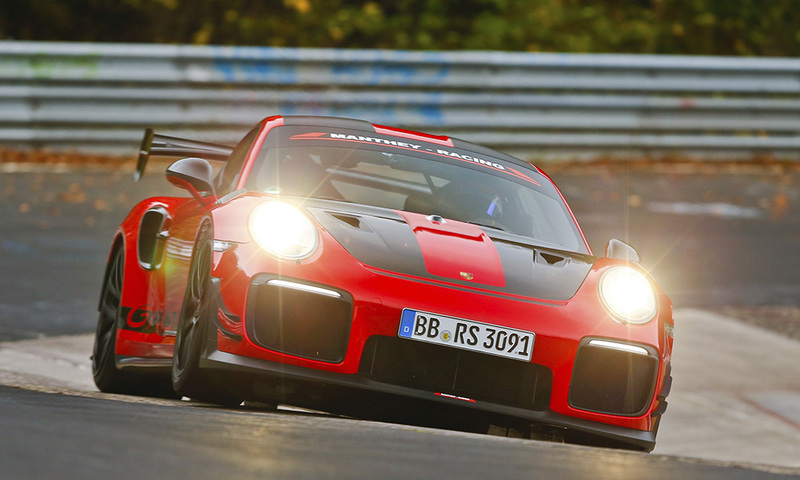 The German sports car and luxury brand announced it has set the street-legal lap record with a modified 911 GT2 RS. Specifically, the modifications come from Manthey Racing to create the 911 GT2 RS MR. Porsche didn’t detail what exactly the modifications involved, but merely said a new “performance kit” and specific vehicle setup for the Nürburgring helped clock a 6:40.3 time. For reference, that’s more than seven seconds quicker than the production 911 GT2 RS’ Nürburgring lap time and nearly five seconds quicker than the Aventador SVJ. 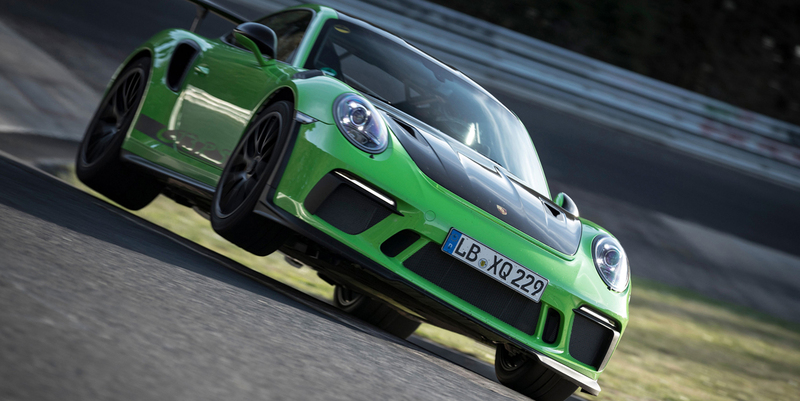 Alas, since the 911 GT2 RS MR is modified, this doesn’t count as a production car lap record. While Porsche works with Manthey Racing on its performance kit, its engineers are also busy putting the next-generation 911 through its paces. 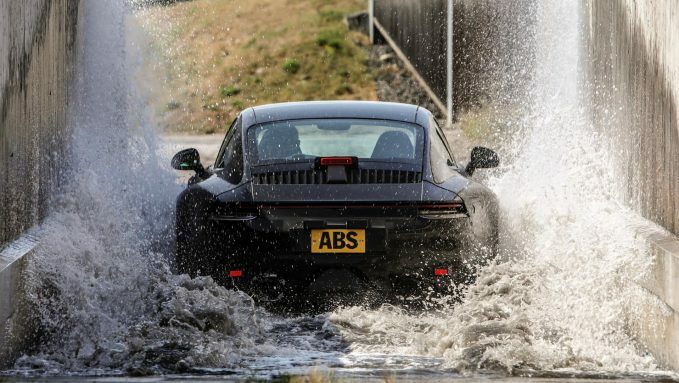 On Monday, Porsche shared some of the rigorous endurance testing the forthcoming 911 has been put through, which includes global climate testing, instrument stress tests, and plenty of miles on the Nürburgring itself. Engineers continue to look at how interior materials behave in the harshest elements, such as Death Valley in the U.S., or below-freezing temperatures in Finland. In the extreme climates, engineers scour the 911 for expanding or contracting fits and finishes, handling and braking behavior, and the response speed for various control dynamic control systems. And when Porsche engineers wrap up testing, prototype 911s will have driven two million miles combined. We’ll finally see the 992-generation 911 unveiled at the 2018 Los Angeles Auto Show later this month.